My iPhone cover recently broke and I searched for awhile to find a suitable replacement. One day I wandered into the newly open Henri Bendel store in the Mall of America and entered into a world of girly goodness. Not only did I find a new cover (and my all-time favorite candles) but I was enchanted by the wonderfully fashionable accessories that grace their shelves. A little history. Henri Bendel was a fearless innovator, a leading arbiter of women’s fashion, and a passionate explorer of the “New and the Next”. Many well known brands got their start in Bendel stores, including MAC cosmetics (it’s where I purchased the very first Viva Glam lipstick). It is the ideal store to find adorable accessories and I have chosen some of my favorites that would make the ultimate stocking stuffers. Okay, so maybe the price tag is more like a big gift than a stocking stuffer, but this is my dream tote. The red leather is scrumptious, the satin lining divine, and the cell phone and PDA pockets necessary. 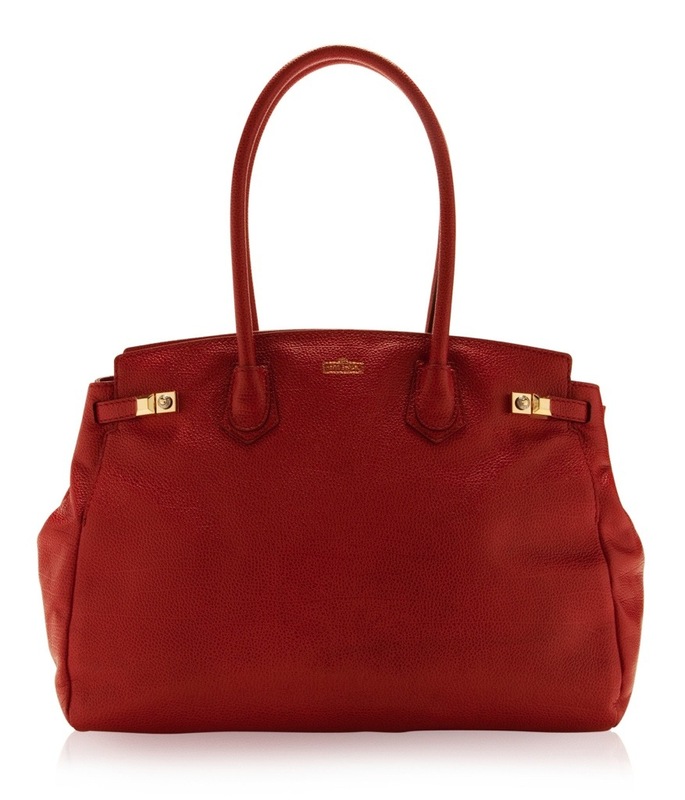 This tote comes in three colors and will hold all a girls needs. This was my purchase (I think it fits me very well). 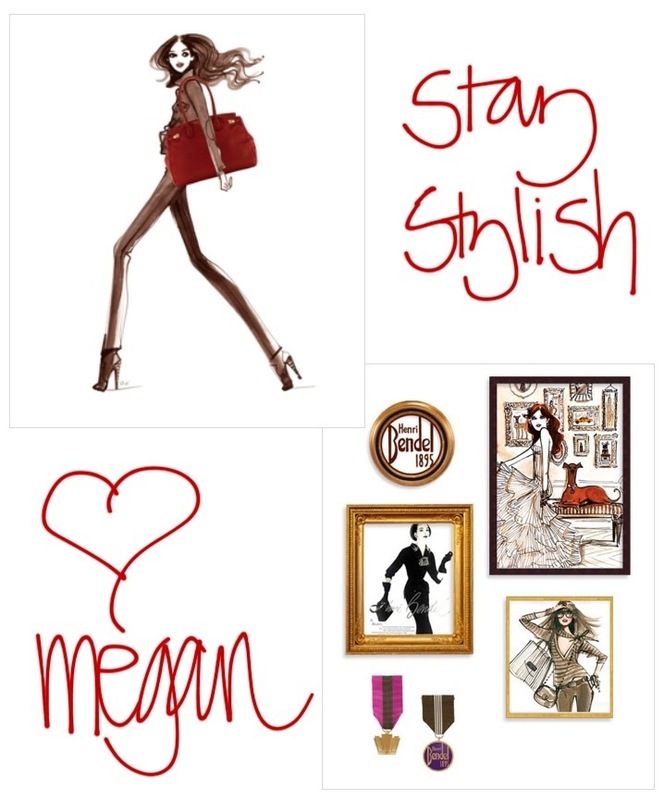 They have many different designs to choose from and are super fun for the fashionista in your life. How fun is this! 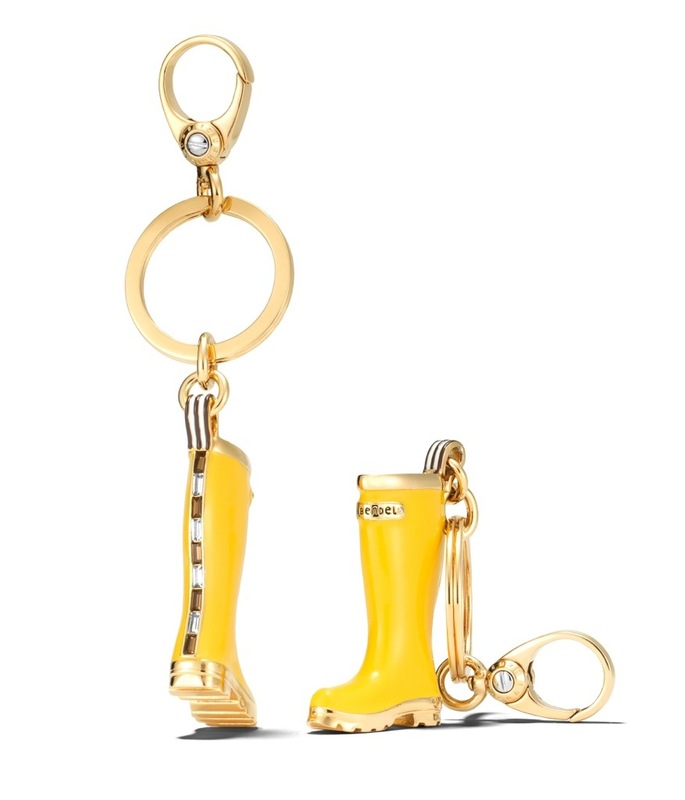 Keyfobs are a great stuffer and makes every girl feel a little more glamorous. 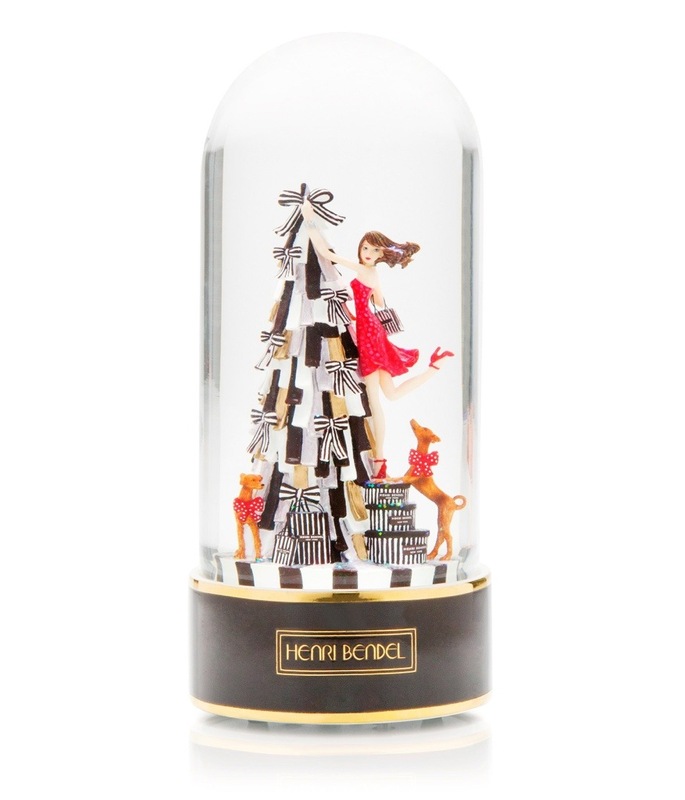 Snow-globes are a holiday decor must and this one is so chic. Start your collection now and add to it every year. A wonderful tradition! 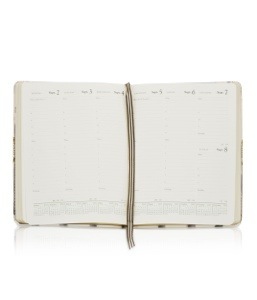 The perfect organizer for the gal who prefers paper to electronic (like me). She’ll definitely be more efficient with this beauty in her bag. This would go so well with my new Keurig! 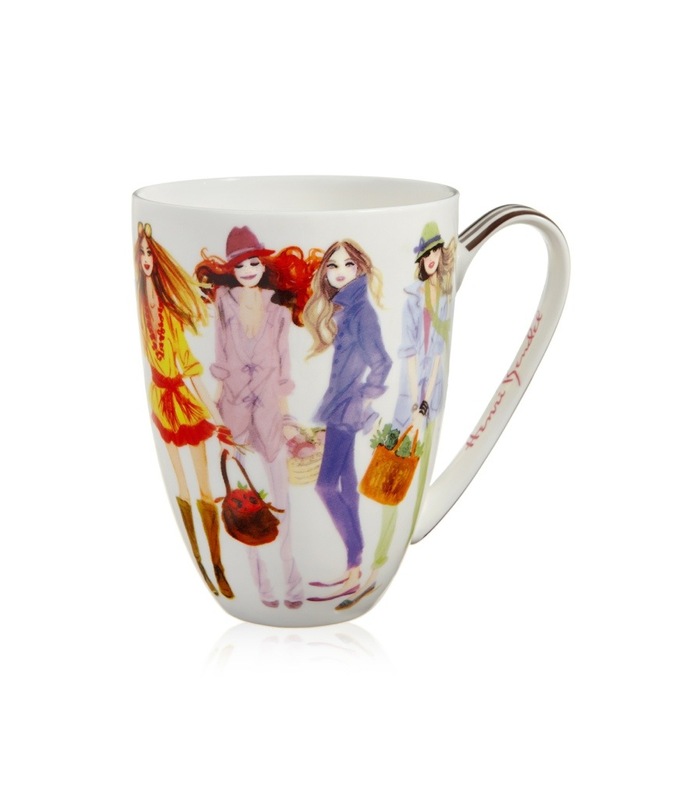 Ideal for the coffee lover in your life. 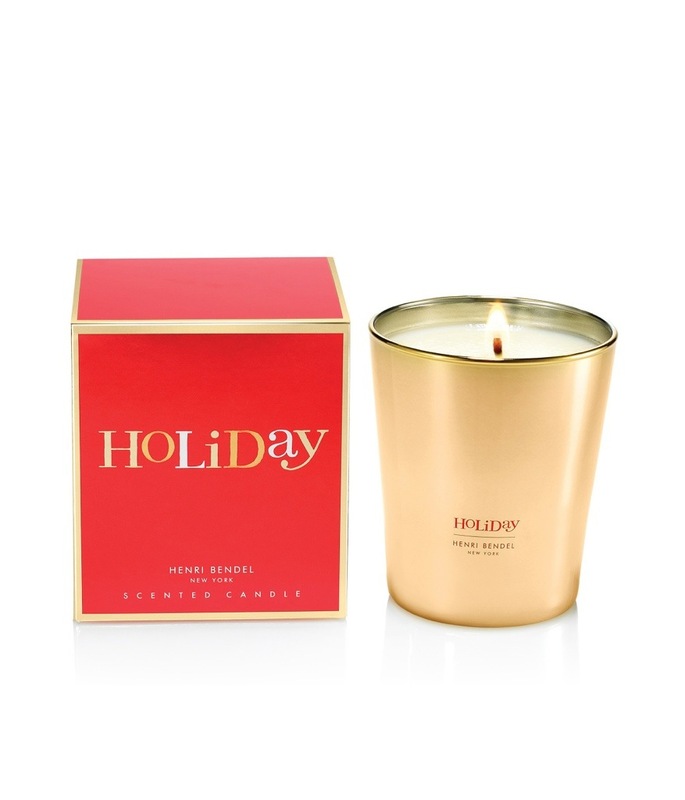 I’ve written before about my love for the Bendel candles and this one captures the scent of the holiday perfectly! Be sure to check out all their aromas-they are divine!! 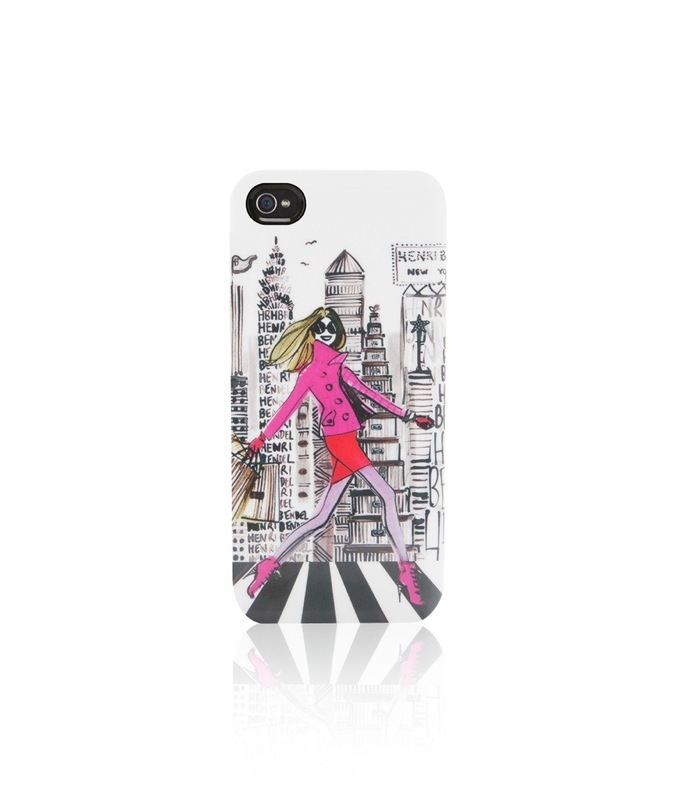 If you live near a Henri Bendel store, I highly recommend you stop by this holiday season. You’ll be sure to find many wonderful gift ideas for all the ladies in your life.